IT’S Horsepower Heaven when muscle-car competitors in the Performax Cup TA2 Muscle Cars line up beside the toughest sports trucks in Australia at North Lakes. Three of the spectacular 525 horsepower racers will visit the North Lakes headquarters of American vehicle importer Performax International to celebrate the company’s new naming sponsorship of the series and their next event at Queensland Raceway on 21-22 April. The display will be staged at Performax International at 1 Burke Street, North Lakes, from 2pm to 5pm on Friday 13 April and will be free to the public. Alongside will be a line-up representing the latest and greatest in the Performax International range of American-built pick-ups, including the awesome Ford F-250 Black Ops and high-performance F-150 Raptor. And Performax’s 290kmh Chev Corvette C7 sports car might make a special appearance! “There’ll be several thousand horsepower on the ground when these American car and truck legends get together at Performax International,” said Performax Managing Director Greg Waters. The Performax TA2 Cup will be contested over six rounds this season. 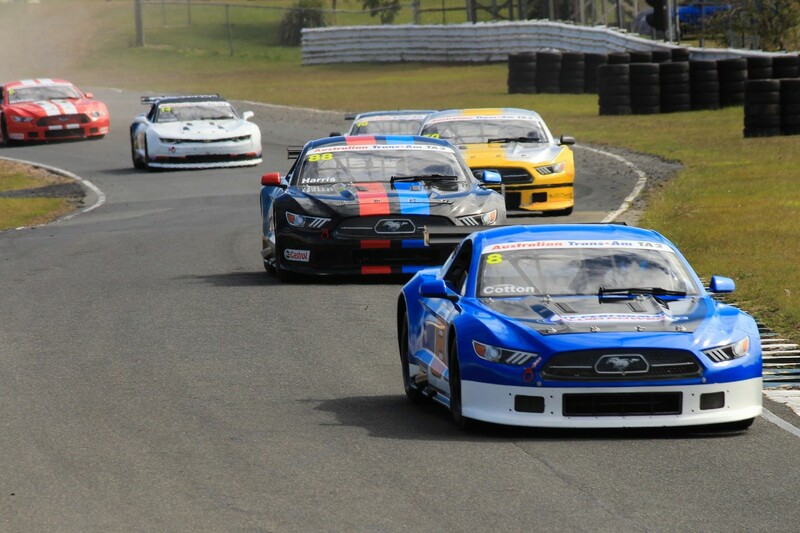 Round 2 will be at the Ipswich Festival of Cars meeting at Queensland Raceway on 21-22 April.